A quick view of the most influential metrics in Northwest Hills. 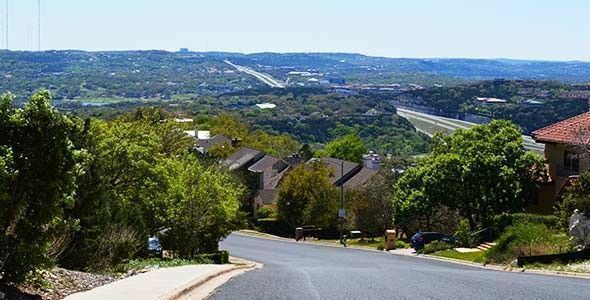 Northwest Hills is conveniently located within ten minutes of the Arboretum and the Domain and only a few miles from Downtown Austin. 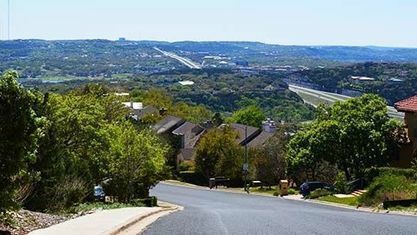 It is an older community of stately homes set along a natural backdrop of parks, Bull Creek Greenbelt & Barrow Preserve, and just north of Lady Bird Lake. View our selection of available properties in the Northwest Hills area. Check out the latest demographic information available for Northwest Hills. Get to know Northwest Hills better with our featured images and videos. Learn more about schools near Northwest Hills complete with ratings and contact information. Browse through the top rated businesses in the most popular categories Northwest Hills has to offer.